This week the weather was cooler than last week, so that was good. Besides that there isn’t really much to tell about this week. I felt a bit off and had some worry days this week, but I hope next week will be better again. And I had a nasty headache yesterday, but it eventually went away. 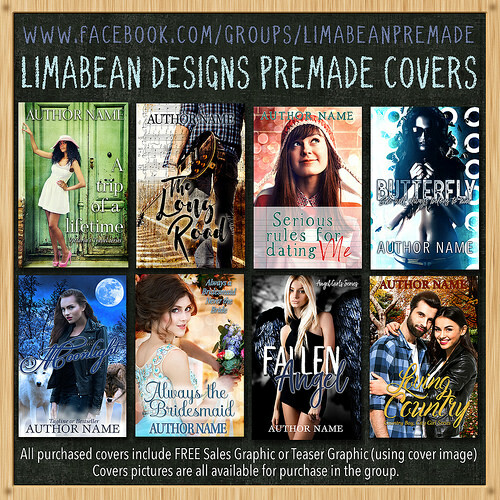 I set-up a new sign-up post for a multi book cover reveal, one of my favourite sci-fi series is getting new covers and I am organizing the re-reveal. So that’s fun. Then there were two cover reveals that ran this week, which made for busy but fun days. The rest of the week was a bit calmer. 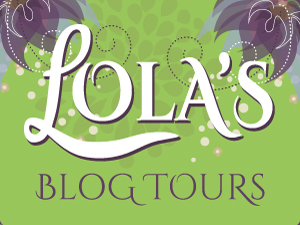 I also have some tours and something promotion related planned for Lola’s Blog Tours, but more about that later. 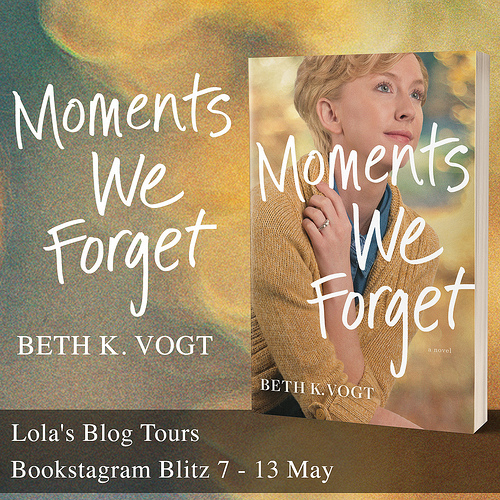 And I want to share two books that are on sale with you today. Normally I don’t do this on my blog, but both are books that I gave a 5 star rating, which I don’t give out often. So I wanted to let you know about these books being on sale. Links go to amazon, but they are on all other vendors as well if I remember correctly. 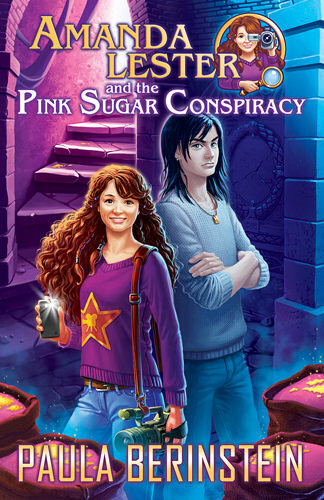 The first is Amanda Lester and the Pink Sugar Conspiracy by Paula Berinstein and it is free! 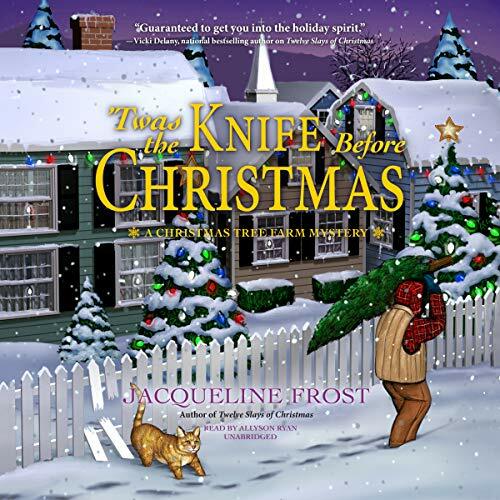 It’s a fun MG/ young YA mystery/ detective series. Think Harry Potter but then with detectives and mysteries instead of wizards and magic. With a great cast of characters and a compelling story. 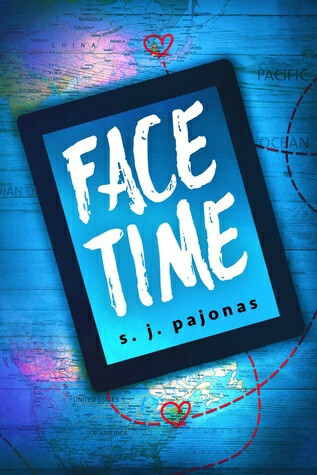 And the second one is >Face Time by SJ Pajonas which is on sale for only 0.99$ this month. I love this book and grabbed an extra copy myself from amazon as well, so I can read it on my ipad too. I am planning a re-read soon. It’s an adult contemporary romance with a long distance dating aspect and you get to visit some Asian countries along the way. It has realistic characters and it’s one of the best romances I ever read. I suddenly really wanted to eat these so I bought them. They are half licorice and half banana flavoured candy. They are really good and it’s a great flavour combination, I love licorice with fruit combinations. And they are even vegetarian. Literally translated these candies are called “Monkey Heads”. Tell me about some of your favourite candies! – Lola’s Kitchen: Are there Dishes you always eat on the same day? – The Nogiku series by SJ Pajonas – 21 June – New! I read the first Ripley Patton book and liked the concept of the book, which was different from the usual. I never did continue with the series as I fell out of love with YA in general, but I hope you enjoy the latest book! It’s an original series for sure. I kept up with the series up till now and am excited to read the last book. I’m sorry you felt a bit off this week, and hope next week will be better! 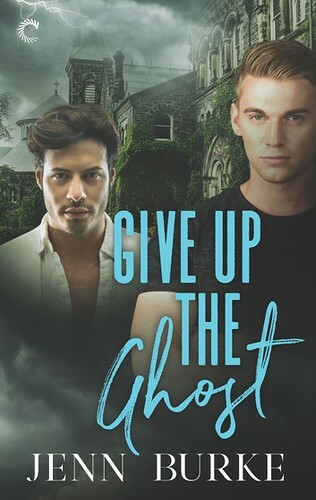 Ghost Hope is the lats book in the series, so I am curious how it wraps things up. Although it’s been a while since I read book 3, so I hope I remember enough about the story. Sorry you had a not sos good week. I think when the weather can’t decide what it wants to do, it makes us feel yucky. At least it does for me anyway. I hope next week is better. I hope you enjoy your books. Yeah the weather here seems to be all over the place, warm one week then a lot cooler again and now it seems to be getting warmer again and we had rain yesterday. Sometimes I wish it would just be consistent for a few days. The weather has my head in serious hurt mode. It doesn’t seem to want to go away and my sinuses are just making me so tired. I hope you are feeling better today! Those monkey heads are really cute, not a huge fan of licorice but those look like they would be fun to eat. I was glad for the cooler weather this week, but it seems like the weather can’t decide on one standard. The week before this was very warm and now we has some cooler days again. I like licorice, but then again it’s pretty common here so that might be part of the reason. These are quite nice, there’s a lot of banana flavoured candy and then some licorice, it’s a good combination. It’s been a fun series so far and I am curious to see how the last book will wrap things up! That YA/MG book looks interesting. I don’t know if it’s for me though. 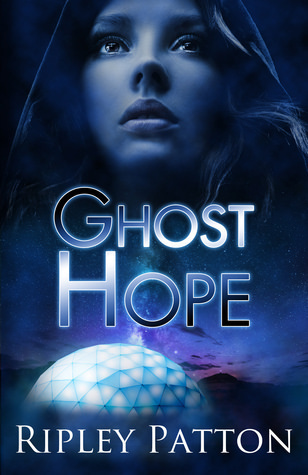 Ghost Hope has a really nice cover. Enjoy your new books. It’s free, so you can give it a try without spending any money. I love the covers for this series and it’s the last book in the series, so I am curious how it will end. Monkey Heads look fun although I’m not a huge licorice fan. Still for some reason they look kind of good. Looks like I missed some fun posts last week- will have to go check ’em out. And french toast- yes please! 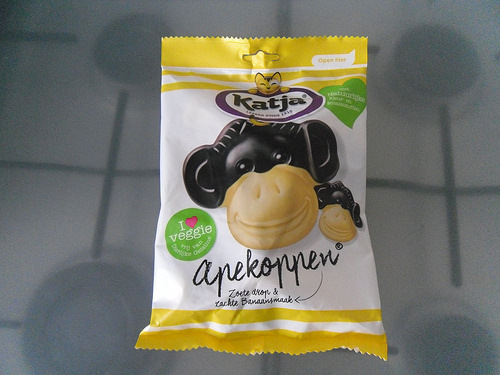 The monkey heads are about two third banana flavoured candy and one third licorice, it’s a nice combination. Here in the Netherlands most people sorta like licorice it seems. I don’t eat licorice as often, but I do like them. I love french toast, it makes for a good lunch or breakfast! Sorry it was a little stressful and you got the head ache. This week wasn’t my best one, either (poison ivy). Banana and Licorice, I would try it. 🙂 I was eating cherry licorice sticks yesterday for Kimberly’s 24 Readathon book. Haha! Oh, thanks for sharing about the book deals. I would love to try them. I saw your post on facebook about the poison ivy. Sounds like we both didn’t have the best week indeed. I like licorice, but the combination of fruit and licorice is usually my favourite. I was so proud of myself for only getting one book this week, now let’s hope I don’t totally ruin that again this week, lol. I already got two new books so far this week. I’m sorry to hear that you had some worry days this past week. I know how that is. Sometimes I have real things to worry about, like my kids being sick, or something going wrong with family or my books, and then sometimes, I just feel worried and I have NO IDEA WHY. I think those are even more frustrating! Thanks for posting about FACE TIME being on sale. I think it was a good idea to put it on sale for the whole month, instead of just a few days. It’s been good to blog about it and it gives more people a chance to get it while it’s discounted. I’ve never been a fan of licorice but those monkey heads are super cute! I did worry mostly about money issues and my business, same topics as usual, but also some general worry-ness. It just seems I have some of those weeks where I am more prone to worrying. This weeks seems better so far. I know how most people do short sales and they create a sense of urgency, but this way you have a whole month to convince people to grab the book and give them enough time to do so. So it does sound like a good method to me. And I liked seeing all your blog posts about this book. Here in Netherlands almost everyone likes licorice or at least are okay with the taste as it’s so common. The monkey heads probably would work for those who don’t like licorice as much as it’s only one third licorice and the rest banana flavoured candy. I like the combination of fruity candy and licorice. They look fun indeed and they are tasty too! I shaked the headache on Saturday evening luckily. Face Time is amazing, I hope you’ll give it a try! I don’t like too warm or too cold weather, so the temperatures right now are great for me, something in between the extremes. The weather does seem all over the place lately. I never heard of Mike and Ike, we probably don’t have it here. I like licorice, but combined with fruit is probably my favourite flavour. Oooh I want that candy!!!! 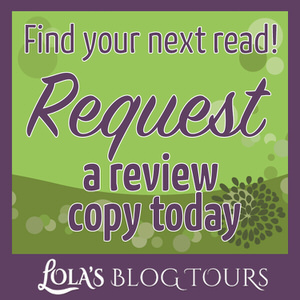 Sorry about the worry and the headache :-/ But it sounds like you had a great week with the blog tours! I actually downloaded Paula’s book the other day when I saw it was free. It’s not my genre, so I don’t know if I’ll end up reading it, but I figured the sales would at least help a little. Looks like we both had small book hauls this week, but that’s probably a good thing since we have too many ARCs already anyway lol. Luckily the headache is gone, but it’s always a bit annoying how I get less done in a day when I have a headache. And indeed at least it was a good week for tours. I am not sure if Paula’s book would be a book for you, but I agree at least it helps her rankings if more people download it. And I am curious what you’ll think of it if you decide to read it. I don’t think we have those over here. We have sour candies here too, I used to like them as a kid, nowadays they taste too sour for me usually. I don’t eat a lot of candies, I am more of a cookies or cakes person. But I suddenly wanted these and I still like them. I am happy with the small book haul this week. I already have more than enough review copies I still need to read. Now let’s hope I can do as well next week. The weather sure has been weird lately. I also don’t mind a bit rain, but if it rains the whole week it can be nasty. Luckily we don’t get tornadoes over here, they sound nasty! Sorry you had some off days. We all end up having those now and then. I hope you enjoy Ghost Hope. Thanks for the deal alerts, will look it up in a bit. Happy week! 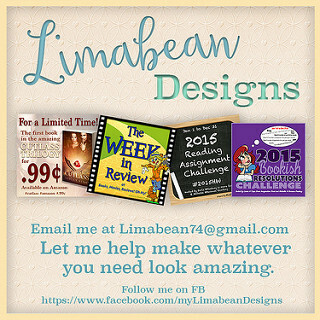 I hope you’ll check them out :). I really enjoyed both of them! Thanks for the recommendations. The candy is not my flavors. My favorite is “Heath” toffee covered with chocolate. Sorry about the headache, glad it went away. Have a great week. I hope you’ll check them out! I don’t think we have Heath here, but those toffee’s covered with chocolate sound good! Licorice and fruit now that’s something I’ve never had. I love black and red licorice but I usually just eat the licorice. It’s one of my favourite combinations for licorice, fruit and licorice. I haven’t had the black and red licorice for a long time. Thanks for sharing the book deals. I’m sorry you had some tough days, but I hope this week will be great for you!! I am glad you appreciate the book deals. I might share more in future Sunday posts if I come across deals for books that I read. I picked up the Amanda Lester book, thanks for the recommendation. I hope that this week is going better for you 🙂 Aaah you’ve reminded me I have Face Time on my kindle, I should read that soon! 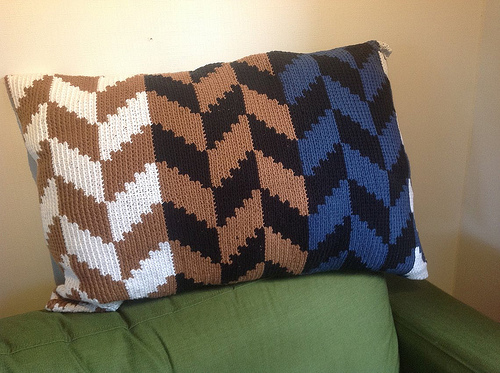 If you like them separately you probably like the combination too. Oh I hope you’ll enjoy Face Time when you get around to reading it. I loved it and even years later I still think fondly about it, I’ll have to do a re-read soon. Aw sorry to hear the week was a bit wonky. Hope this one is going better for ya, Lola! So far this week is a better one! No problem! I can imagine BEA and your daughter graduation kept you plenty busy. I haven’t stopped much by other blogs recently either due to being busy :(. The temperatures this week have been nice so far and no headaches so far, so that’s good. 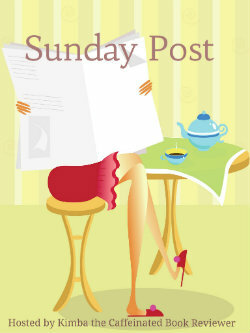 I am thinking of continuing the book sales shares in my Sunday post if a book that I loved or really enjoyed is on sale.